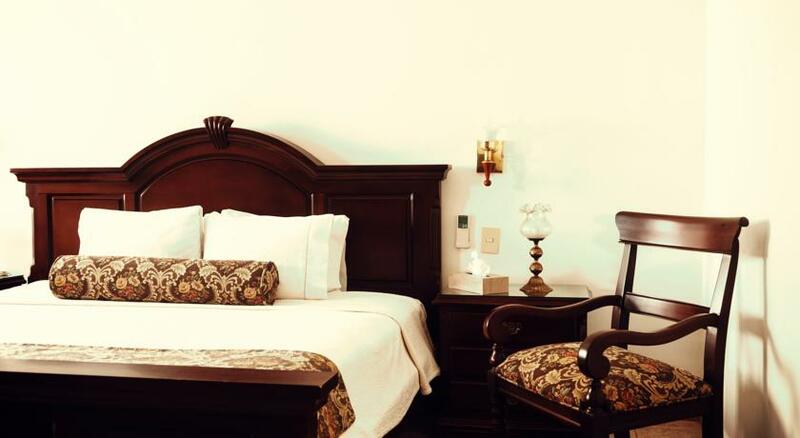 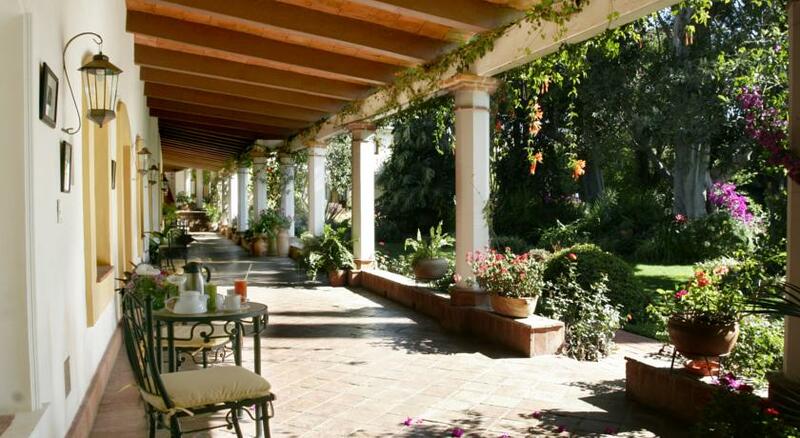 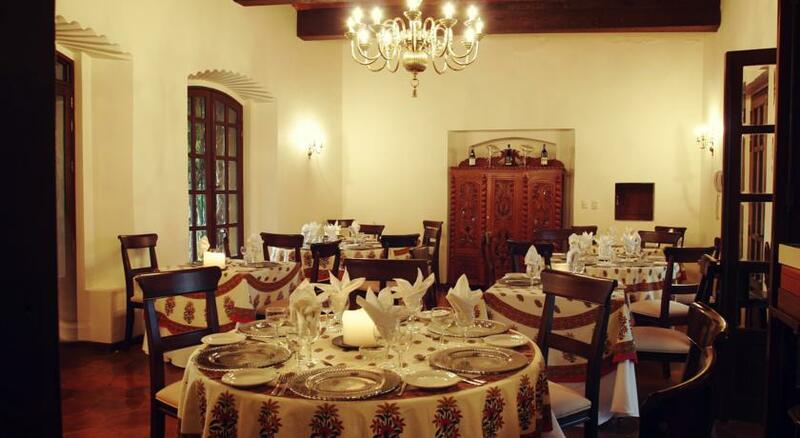 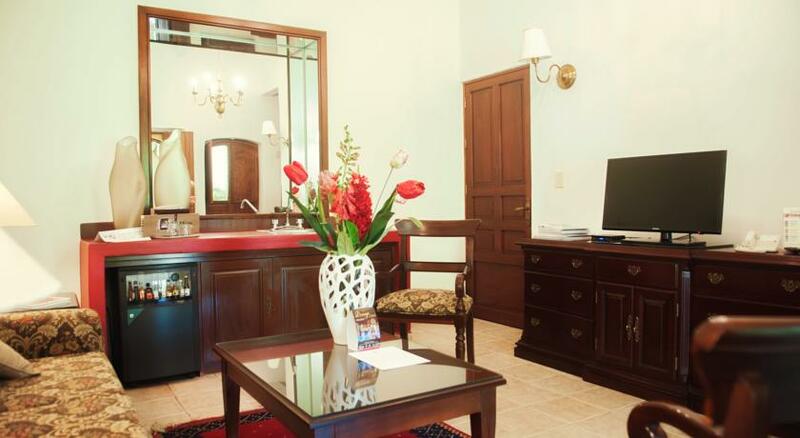 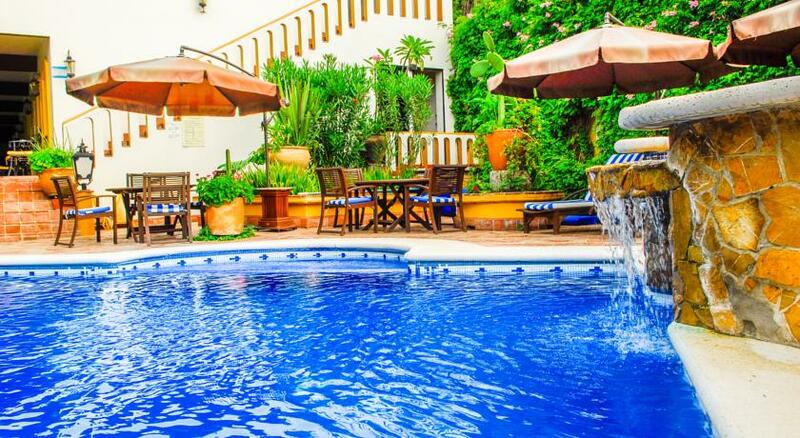 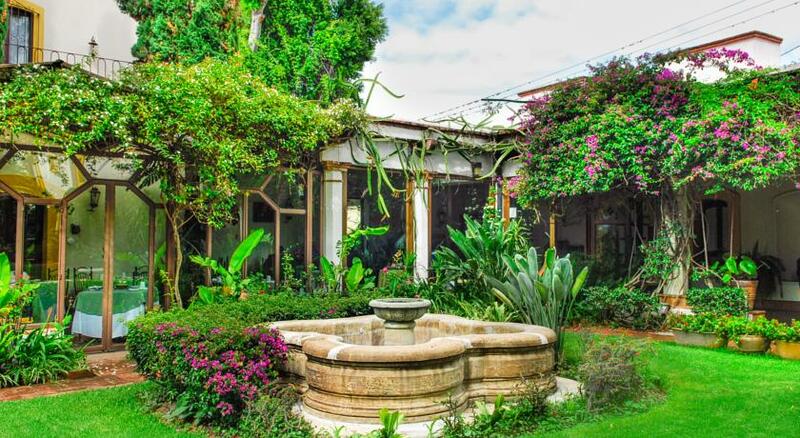 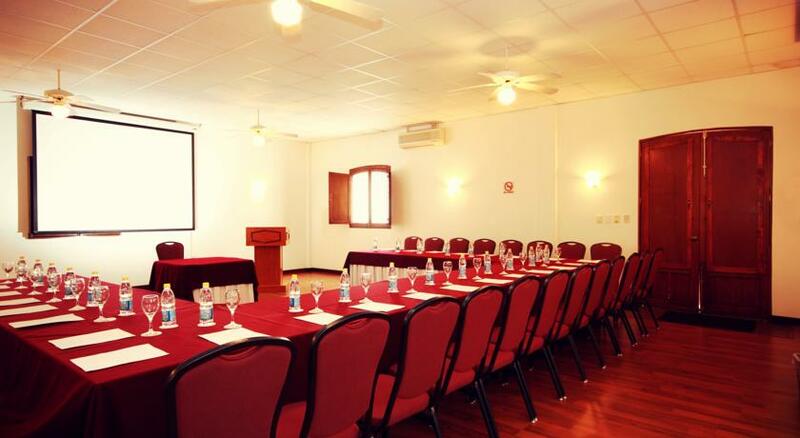 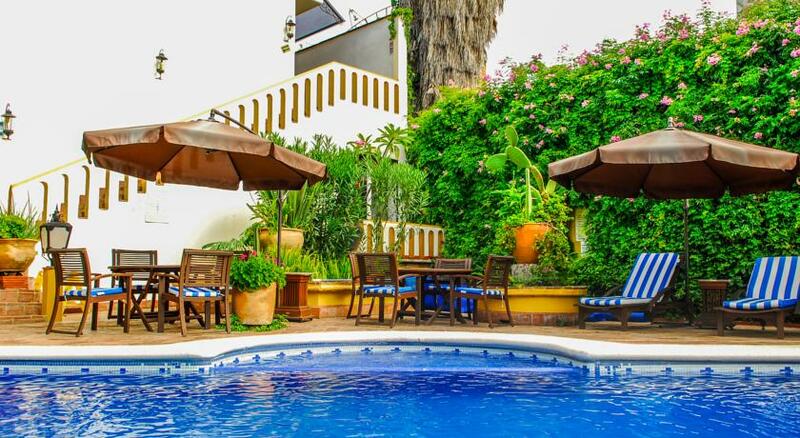 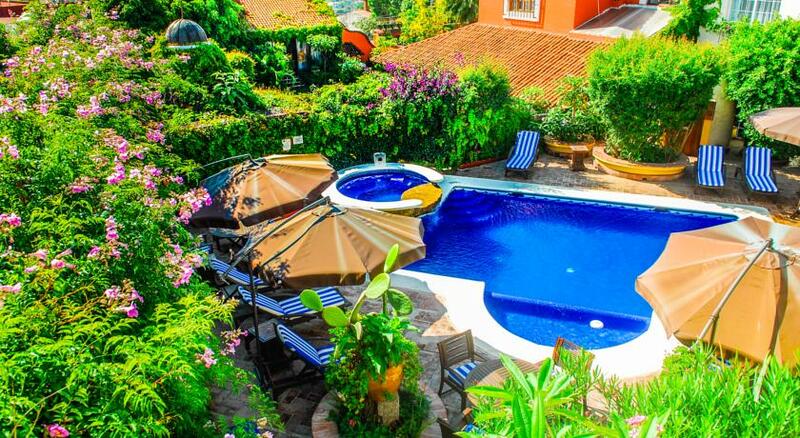 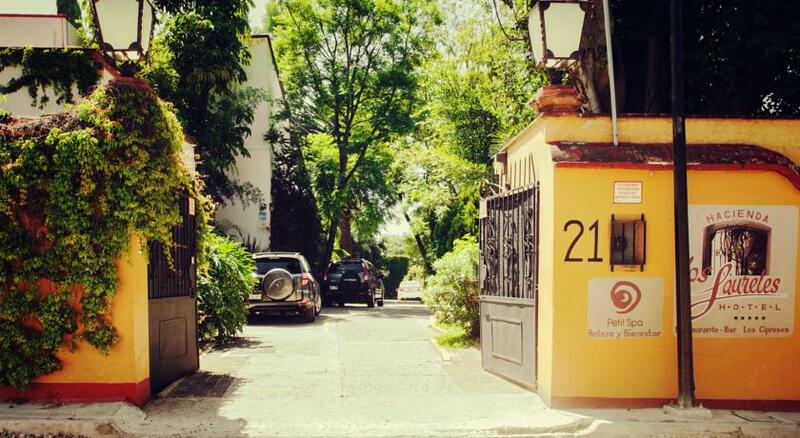 For discerning guests who want to avoid the bustle of the big city center traffic, and smoke, but at the same time enjoy a unique locale, a relaxing stay at the 5 star 4 Diamond AAA Hotel Hacienda Los Laureles-SPA may just be the perfect solution. 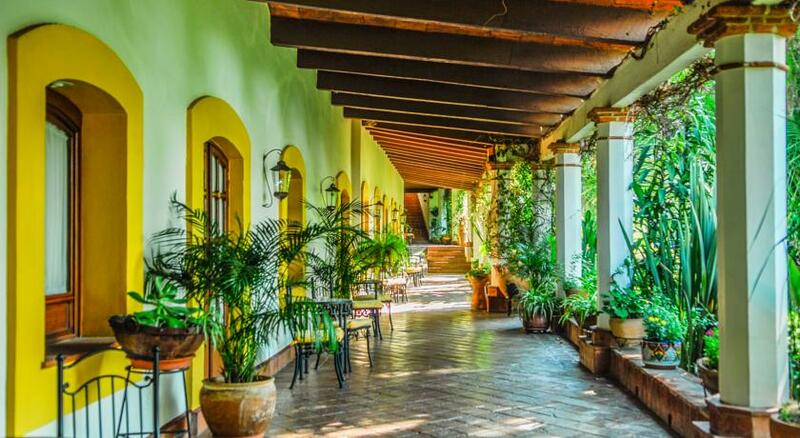 Located in a quiet up-scale residential area of Oaxaca, this 18th century hacienda reopened its doors in 2000 following an extensive renovation. 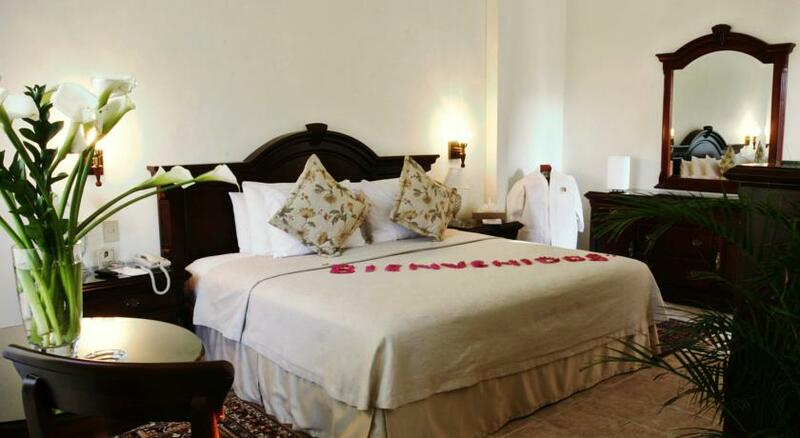 Here, you’ll reap the rewards of stylish boutique respite enchanced by traditional Mexican architecture and a personal staff. 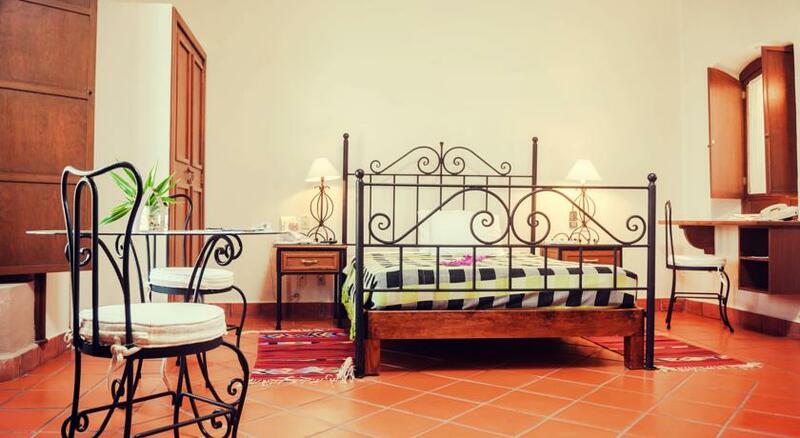 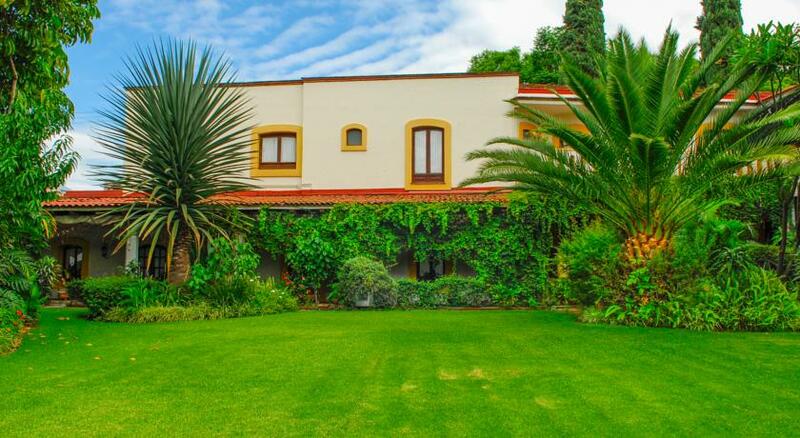 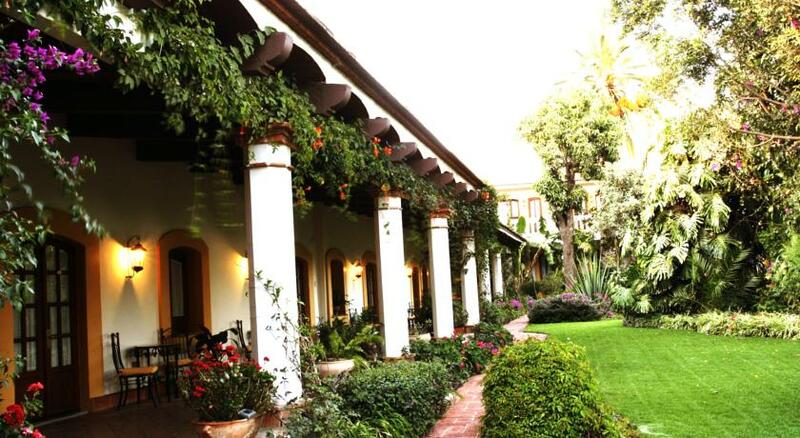 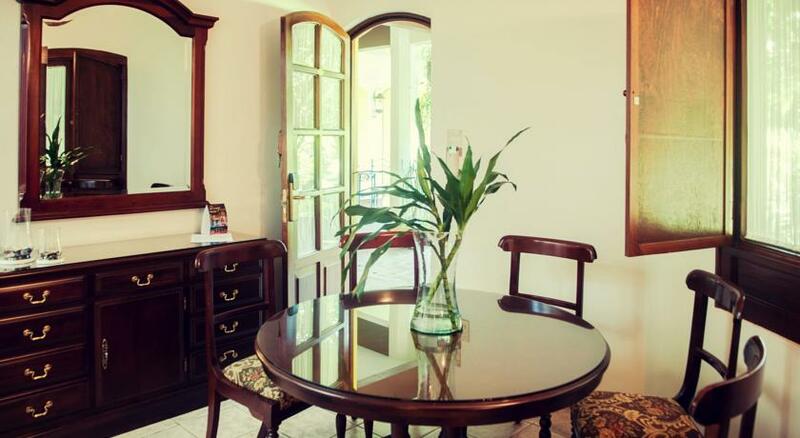 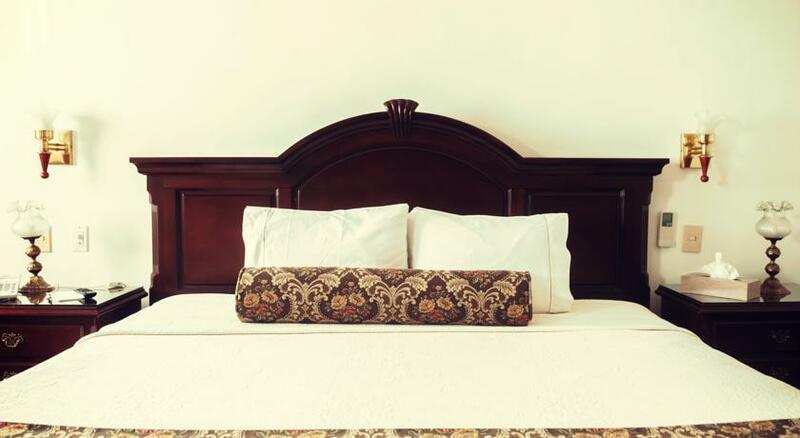 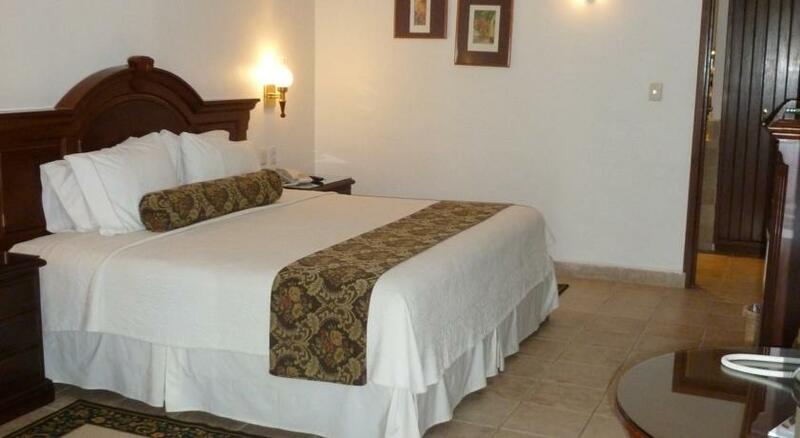 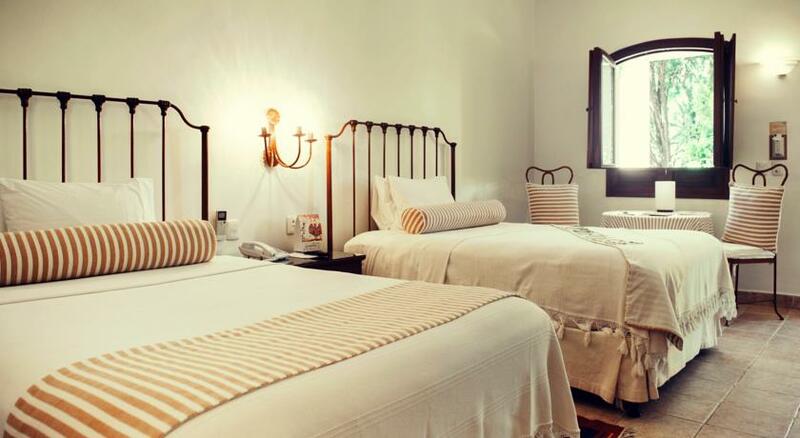 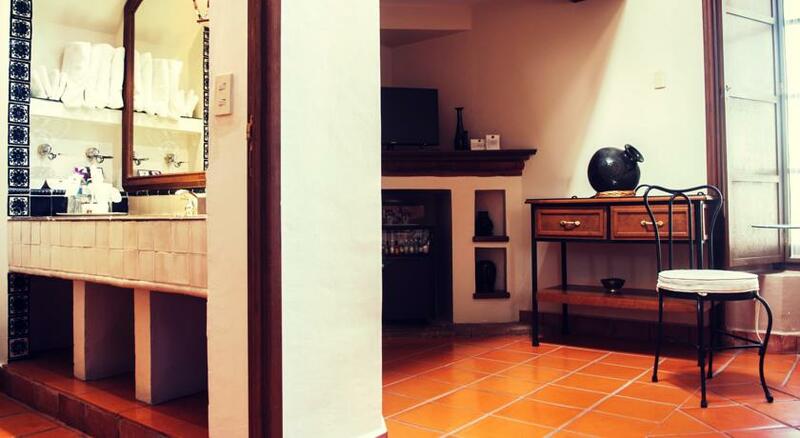 This intimate boutique hotel has 23 guestrooms, imparts the look and feel of a private hacienda. 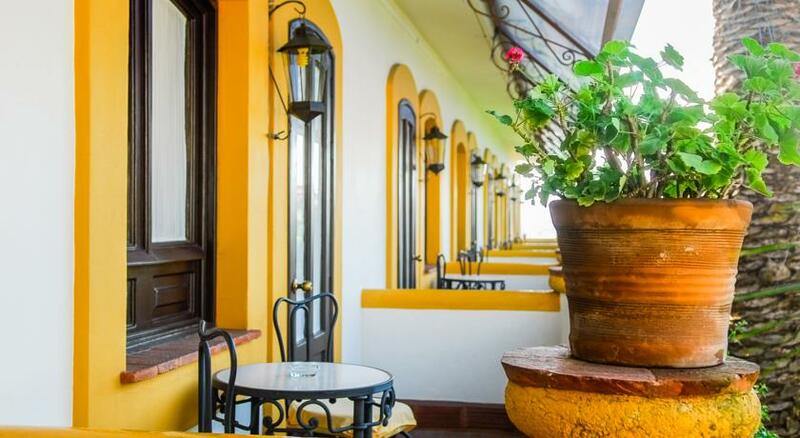 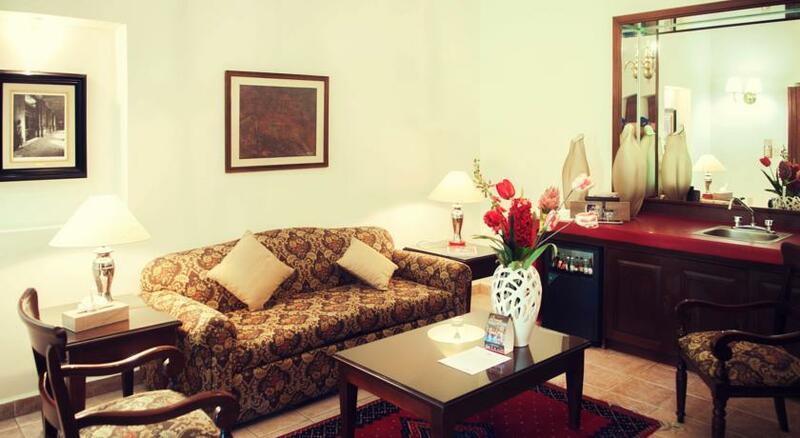 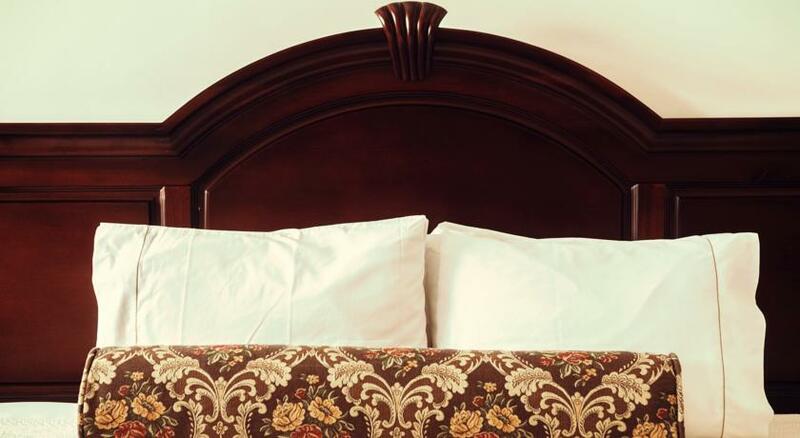 Thick stucco walls, terra cotta floors, ornate wrought iron furniture and colorful Mexican fabrics give the hotel an inviting, informal appeal. 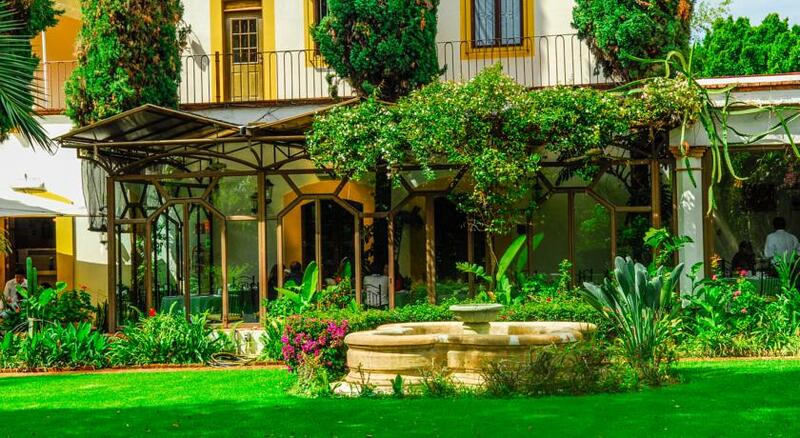 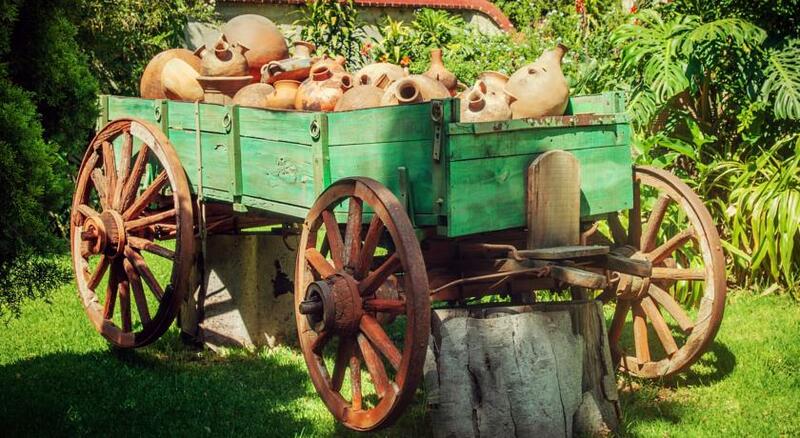 Outdoors, points of interest include colorful gardens and the fine laurel trees that were preserved during the renovation. 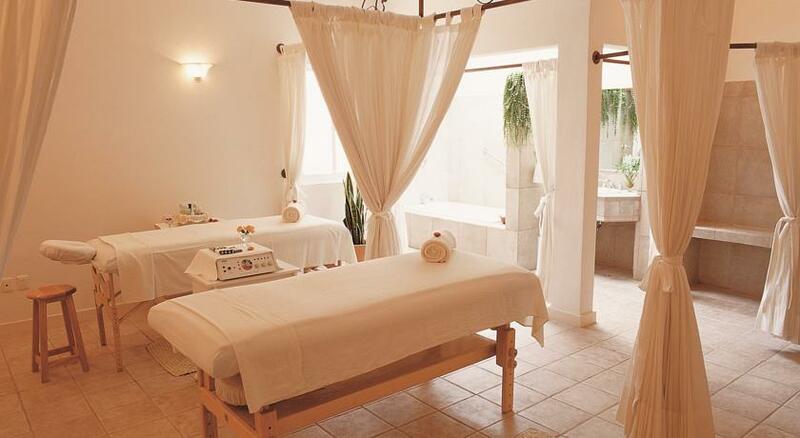 You can relax in the hotel’s newly expanded Petit Spa with a traditional “Temazcal” or indigenous steam bath, and enjoy fine traditional Mexican fare and international cuisine in its award-winning restaurant. 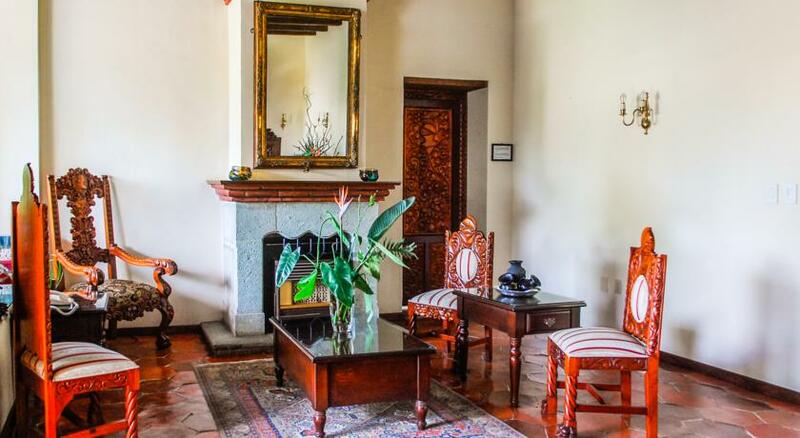 A quick trip into Oaxaca city center (10 minutes by taxi), designated by UNESCO as one of Mexico’s World Heritage sites, will bring you to the breathtaking archeological digs at Monte Albán, home of the ancient Zapotecs.